This is a powerful documentary about an extraordinary woman. At age 44, Mildred Norman left her life circumstances and became Peace Pilgrim — walking coast to coast for peace for nearly 30 years, living on faith and sharing her wisdom and exhuberance generously with people across the land. This 60-minute documentary is a poetic and musical exploration of her life and message, which is as relevant today as ever. 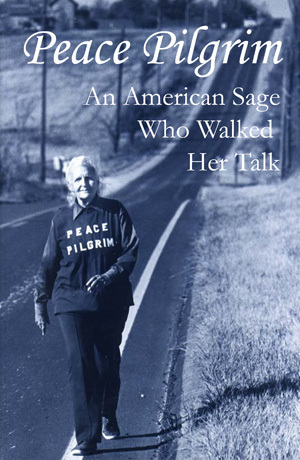 Also included are interviews with Dalai Lama, Maya Angelou, John Robbins, Elizabeth Kubler Ross, and many of Peace Pilgrim’s friends, admirers, and relatives, along with newsreel footage from the 1950’s, 1960’s, and 1970’s, when Peace was on her walk for peace. The video is narrated by Reverend Michael Beckwith. Can’t make it Friday Night? 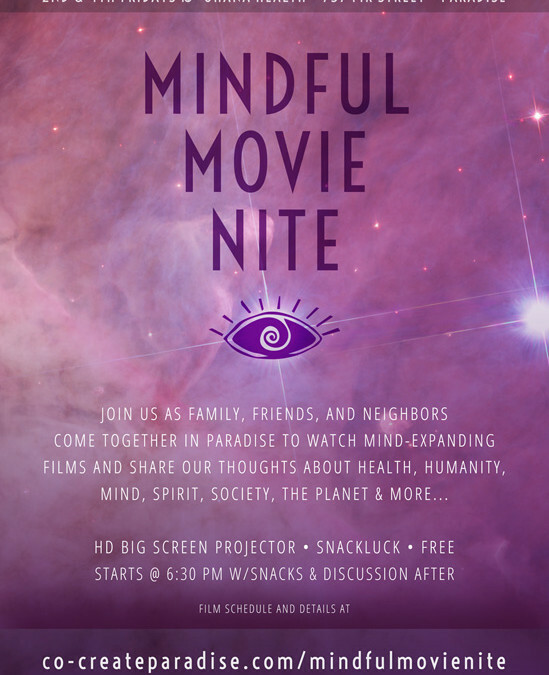 Join us in spirit and watch the film on YouTube here. There’s also a free ebook PDF available here. For more info visit peacepilgrim.com.